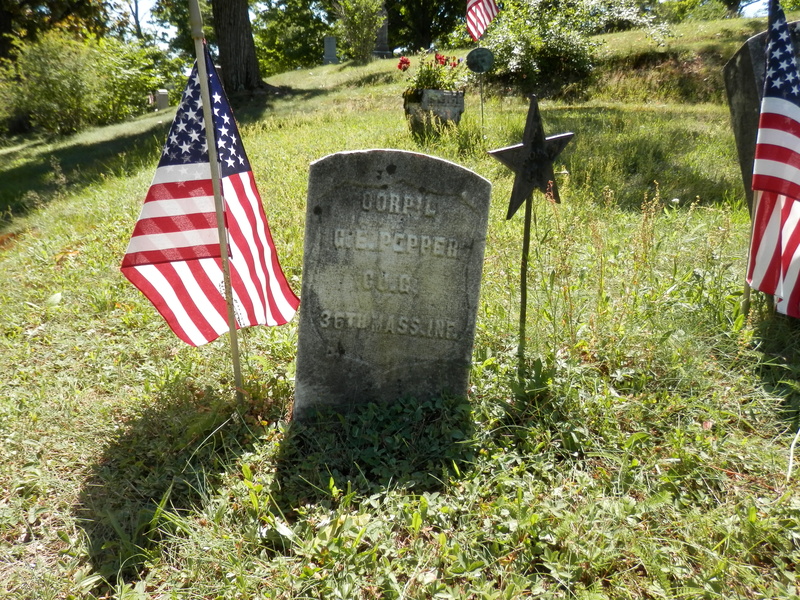 Soldier with the 4th Texas Infantry and died 17 Sep 1862 in the Battle of Antietam near Sharpsburg, Maryland. ² Hyde’s Historical Celebration of Brimfield, page 351. ³ Hyde’s Historical Celebration of Brimfield, page 351. 4 Historical Data Systems, comp. U.S., Civil War Soldier Records and Profiles, 1861-1865 [database on-line]. Provo, UT, USA: Ancestry.com Operations Inc, 2009.